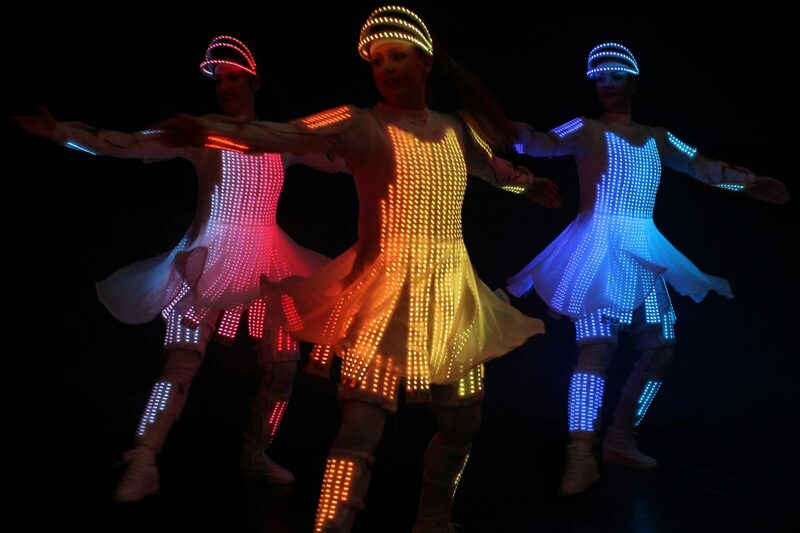 Our dance troupe Supernova, wearing pixel video suits, form a human video screen to display moving graphics in LED. 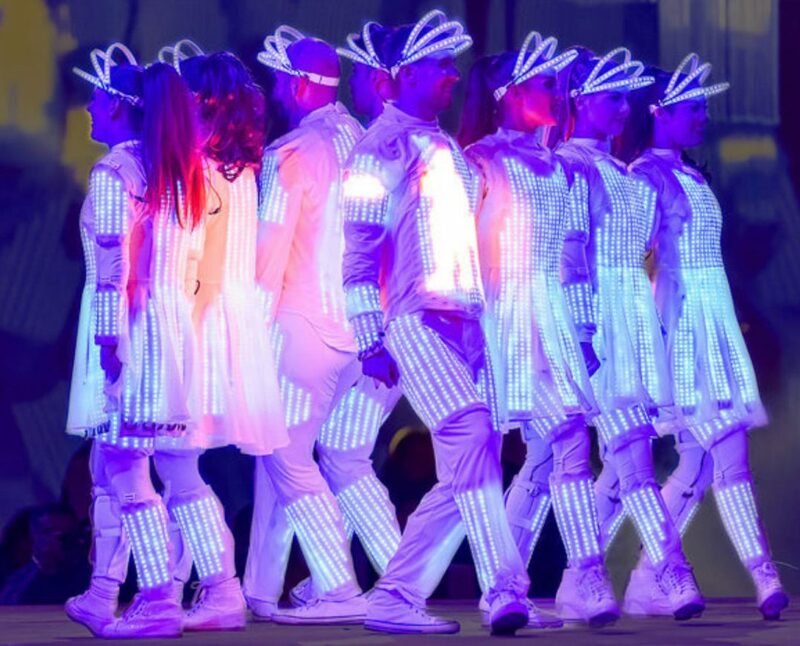 Supernovas’ tightly choreographed routine and elegant tailoring make for a bright, beautiful and ground breaking show that takes LED performances to a new level. Supernova can also incorporate your brand into their bespoke routines! They have performed all over the world for clients such as Toyota, Vauxhall, Nickelodeon and Procter & Gamble to name a few. "Thank you for the amazing performance, those suits are fantastic!" "Thanks for your fabulous set. What a way to start the night!"